Boldy James connects with Earl Sweatshirt, Da$h & Domo Genesis for the new track “Reform School,” produced by The Alchemist. 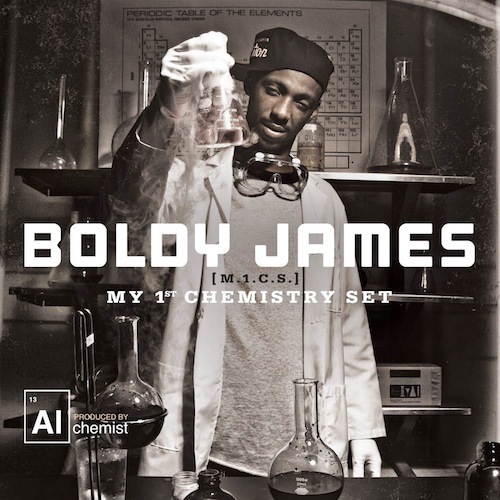 Look out for Boldy’s new album “My 1st Chemistry Set” dropping on October 15th. Listen to this new track below.